Same Day and Next Day Service is available! Don't wait to call! Our schedule can fill up fast. We also provide roof raking and roof snow removal! Got ice that needs removing? 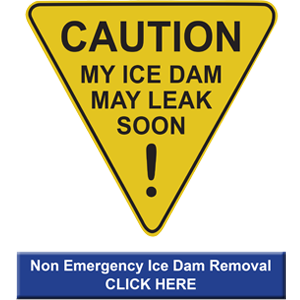 RTD Ice Dam Removal is at your service! We are headquartered in St. Paul, Minnesota - so we know ice dams - but travel throughout the country to help homeowners with their ice dam and roof snow removal needs. We are the ice dam removal experts across the US. We have been accredited by the Better Business and have an A+ rating. Check out our reviews on Angie's List, Google+ and Home Advisor. Watch our feature on ABC World News with Diane Sawyer below. 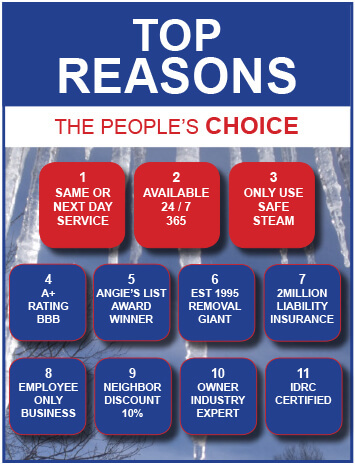 Why Choose RTD Ice Dam Removal? When you hire someone to remove ice dams, you want the company to do the job right. We provide emergency same day and next day service for both residential and commercial projects. Our equipment is always up-to-date so we remain efficient. We are available 24 hours a day, seven days a week. We also carry liability insurance and offer discounts when you get your neighbors to sign up. When the snow is falling and temperatures are dropping, ice can build up on the roof. Ice dams are walls of ice formed on the edges of roofs. When it forms, the water backs up behind the dam, creating a pool of water. This excess water causes damage to ceilings and other areas of your home. In these situations, you need quality roof ice and ice dam removal to prevent the need for roof repair once spring comes. We are the experts. 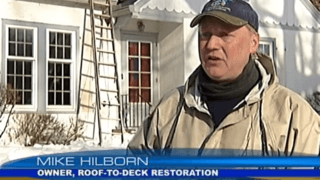 Our team of professionals removes stubborn ice and snow without damaging your roof. We take pride in providing same day or next day service in ice dam and roof snow removal throughout the United States. 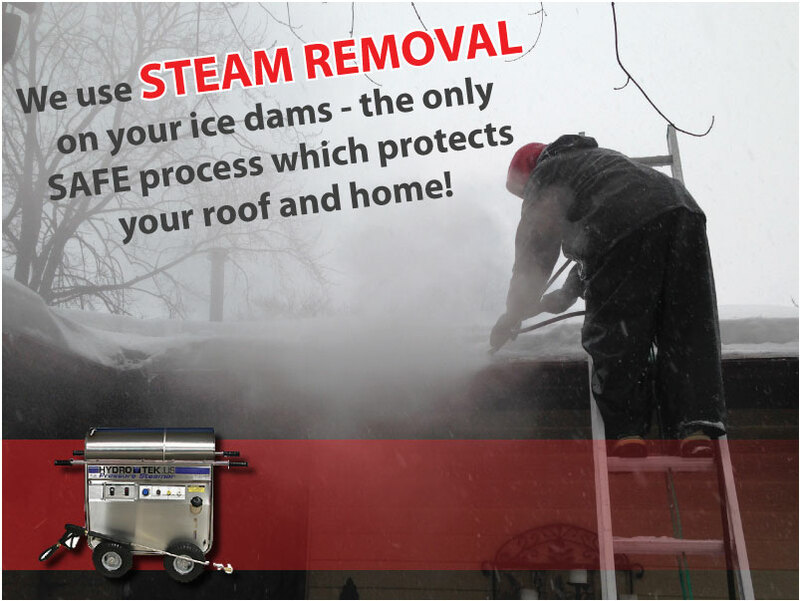 We use safe steam to make sure your home or business isn’t damaged in the removal process. We have an A+ rating from the Better Business Bureau and have also won awards from Angie’s List. No one in the area has removed more ice than us. We have been in business since 1995. Our employees have years of experience, and we never use any subcontractors to get the job done. 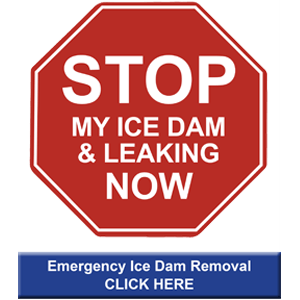 For the best Minneapolis ice dam removal services, work with us. We aim to exceed our customer’s expectations. With RTD Ice Dam Removal, we get the work done—efficiently, safely and on time.